Patterson's efforts on and off the field were recognized Wednesday. Men's golf finish 8th in Big 12 Tournament and more. 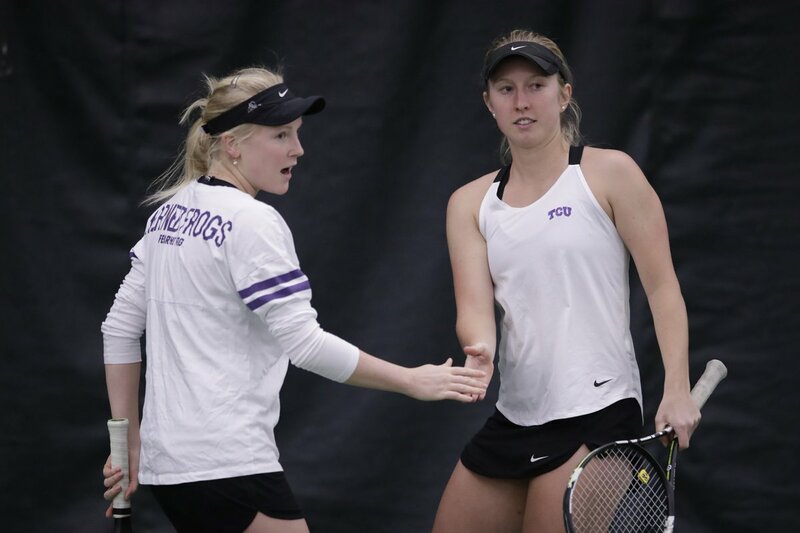 Horned Frogs lose final home match of the season to rival Baylor.